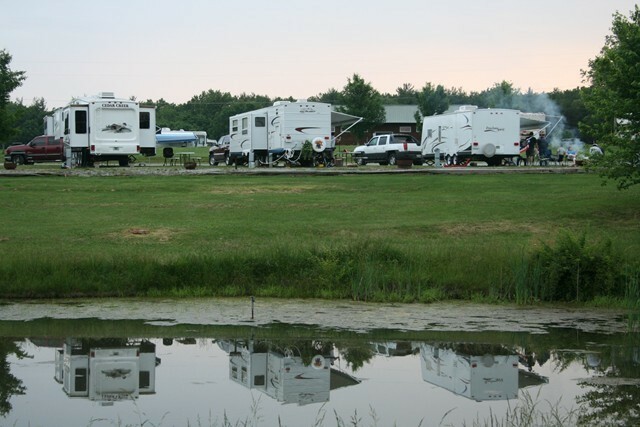 This unique KOA is easily accessible, located just minutes off of I-40 and offers a range of accommodations, from brand new cabins to quick & easy pull-thru(s) to back-ins by one of the ponds on the property (nightly, weekly, and monthly rates). They are always improving the grounds and the KOA experience. This is one of the most centralized locations in Tennessee and the contiguous 48 states. You are within a day’s drive from almost everywhere. The Crossville area provides anything you might need/want while traveling and Mark and his staff offer world-class service. If you need assistance or a recommendation, do not hesitate to ask; they are always happy and willing to help and/or refer you to local businesses. 2014 Founders Award winner AND 2014 President’s Award winner! Whether you plan to vacation in the area and take in all the sights or just want a few days of rest and relaxation right here onsite… there are activities for every age and fitness level. There is so much to see and do!